A policeman, 21, was stabbed near his eye while a policewoman, 19, was injured in the leg. Two Israel Border Police officers were injured in a stabbing attack in the Old City of Jerusalem. 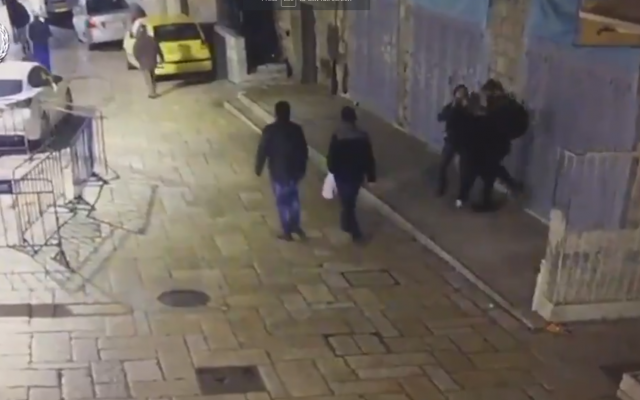 The attack took place early on Thursday morning near the Damascus Gate. 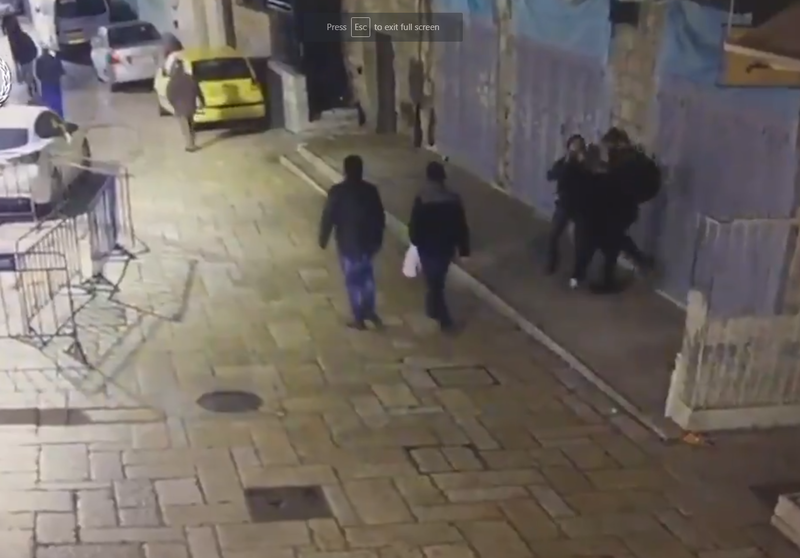 The assailant, identified in Palestinian media as a 26-year-old resident of the Qalandiyah refugee camp near Jerusalem, was shot and killed by other officers at the site of the attack. He is seen on surveillance video first trying to stab a civilian in the area.